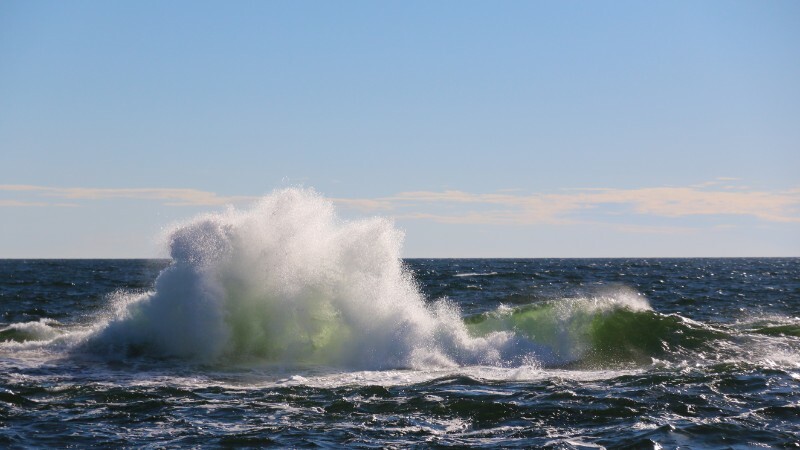 In May and September, the lighthouse is open by arrangement, and in the summer it is open daily 10.00-19.00. The entrance fee, which must be paid by everyone visiting, is used exclusively for the maintenance of the lighthouse. The tour boat cruise price includes the entrance fee. As of 2018 the entrance fee is 8,00 euro/adult and 4,00 euro/child (4-14 year old). Coffee and pastries will be served every day, but meals will be prepared only for groups that have ordered in advance. There is only one small kitchen in the lighthouse, and dining spaces are limited. You can pay with cash, debit card, Visa Electron, Visa, Master and EuroCard. Bringing dogs and cats is not allowed during the bird breeding season in April, May, and June. At other times, animals should be kept on a leash and dogs may not be brought into the café. It is forbidden to camp or stay overnight on your own boat at Bengtskär. The island is very small, treeless, and privately owned. The island belongs to the village of Böle, and the buildings are owned by Turku University Foundation. Flying drones is forbidden without permission from the staff because there is a heliport on Bengtskär. There are also many people on the island during the daytime. 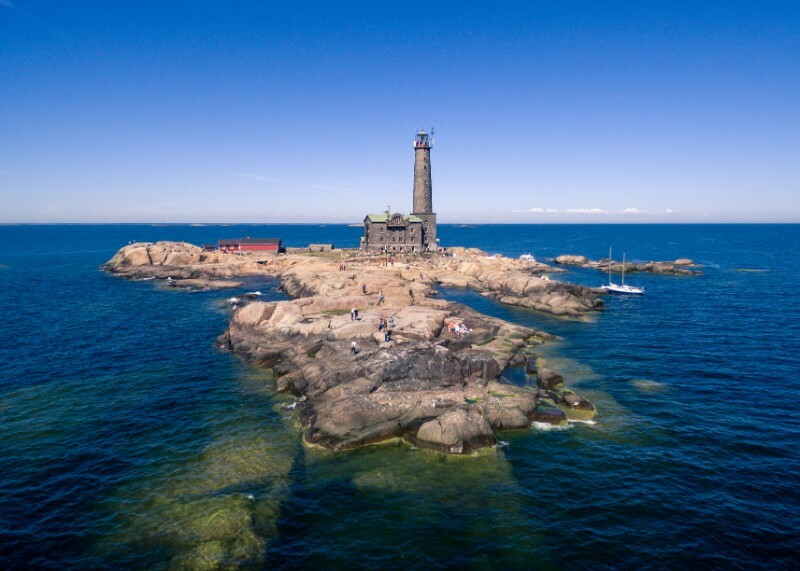 Bengtskär is a rocky island, which unfortunately is difficult for disabled people to access. The terrain is very uneven and the paths from some of the landing points are narrow and hard to navigate. There is only one spiral staircase in the lighthouse, and there are stairs up to the toilets outside. 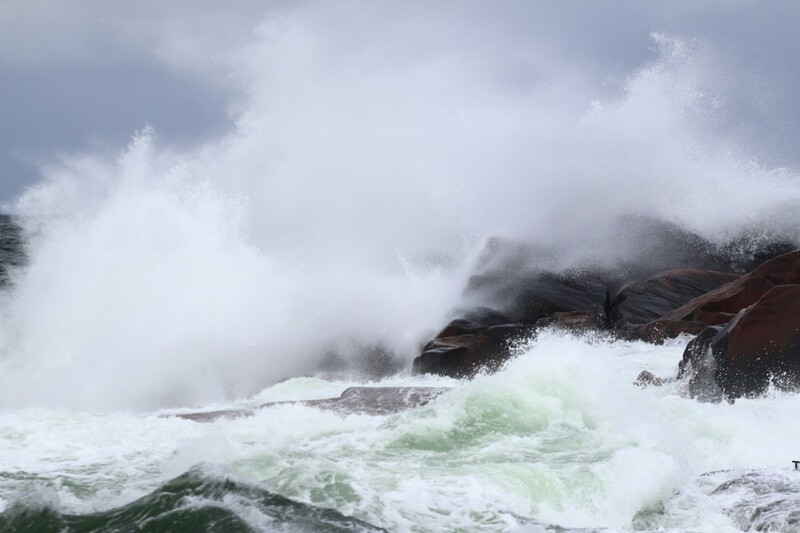 Harsh weather and/or high waves can prevent landing on Bengtskär. This usually happens about two times per month during the summer. If the weather forecast predicts harsh weather, we will try to inform you the day before, but sometimes conditions can change quickly and there is a chance we will not be able to inform you in advance. We recommend comfortable shoes, which will make it easier to move on the uneven terrain. The cliffs can also be slippery. The weather can change quickly, so it’s good to have warm, wind resistant clothing. On sunny days, it’s good to bring sunscreen. You might want to bring a flashlight for exploring the bunker.